I confess that I don’t usually watch soccer, but I’m a big fan of America so I have been enjoying watching the World Cup because of it. I confess that I will be watching the Girl Meets World premiere on Disney Channel tonight, and am excited about it. 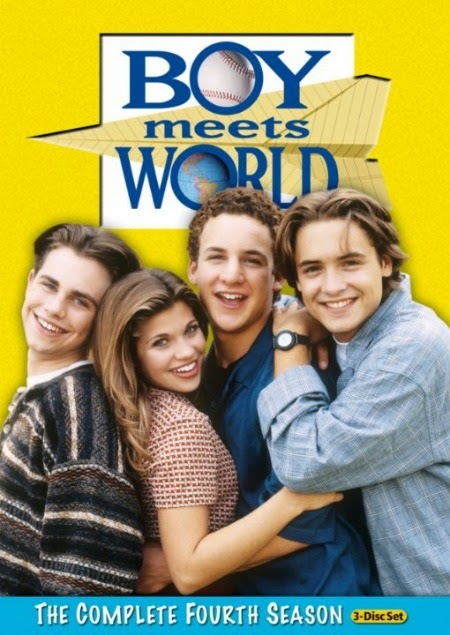 What 90's kid didn't love Boy Meets World? I confess that while I get in the spirit and get very excited when America scores, other than that I have no idea what is actually going on when I watch the World Cup games. 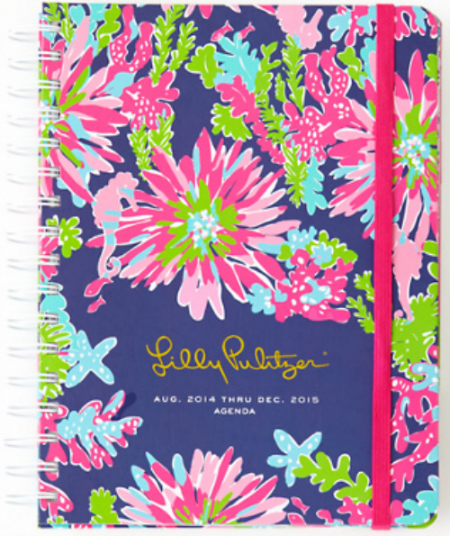 I confess that I need to order a Lilly Pulitzer Agenda like yesterday, but cannot decide what print and size to get. 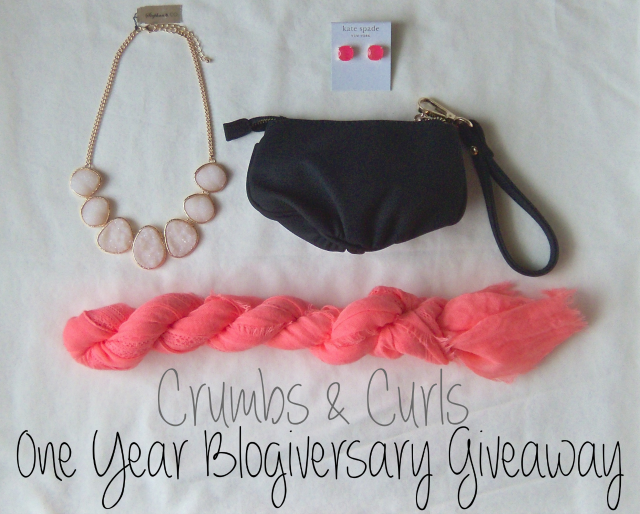 I confess that I’m doing an awesome craft this weekend that I can’t wait to share here next week! I might share some hints on Instagram over the weekend! I confess that I cannot get this song out of my head. 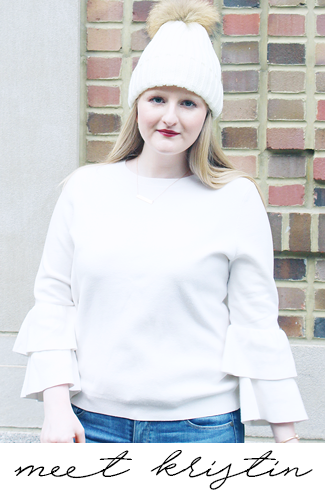 Today I'm linking up with A Blonde Ambition and I Wore Yoga Pants to Work. Oh my gosh, what time is Girl Meets World on tonight?? I definitely think I will be tuning in, too! And yes, Problem is like the catchiest song ever haha! Happy Friday! I can't wait for Girl Meets World. But I have no idea what channel the Disney Channel is at on my TV. haha. I had heard recently Girl Meets World was starting but completely forgot to look up when! I'll have to see if I can find it on demand! How was the premiere of Girl Meets World? I'll have to watch it, I loved Boy Meets World back in the day!